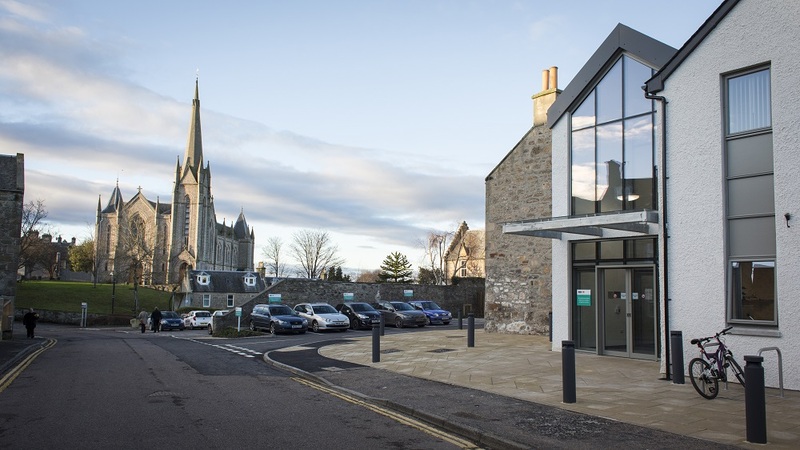 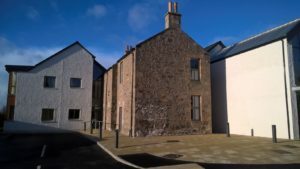 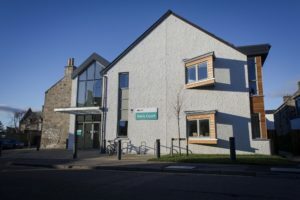 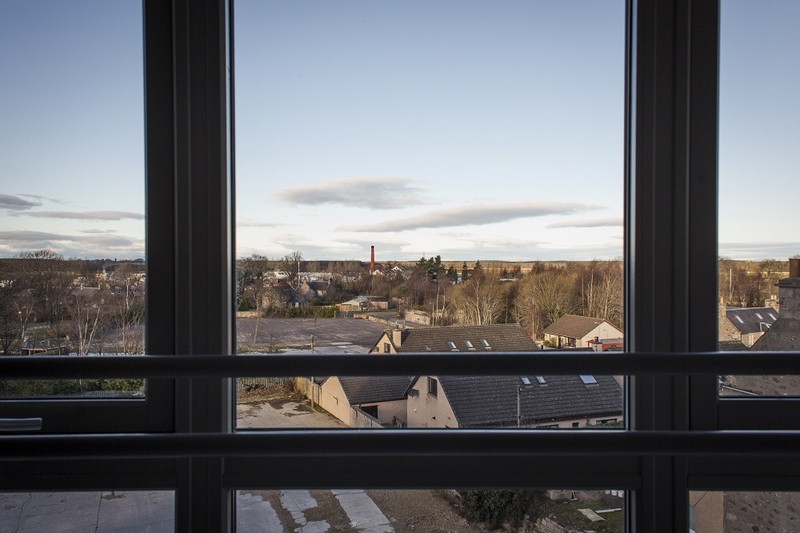 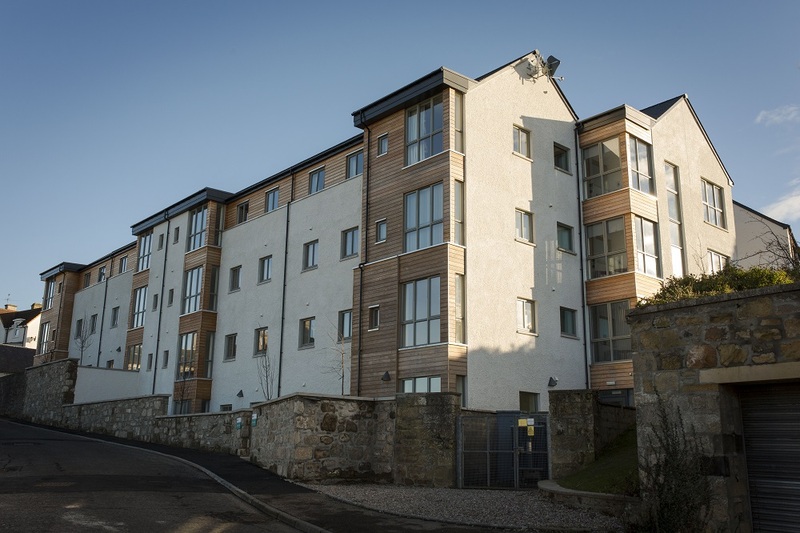 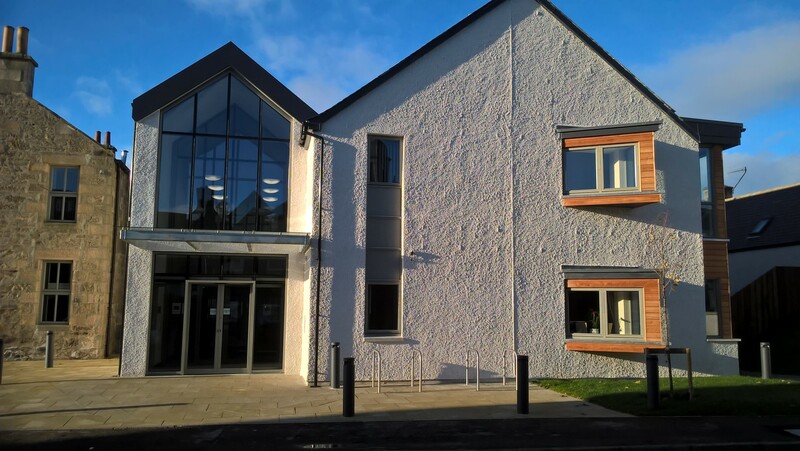 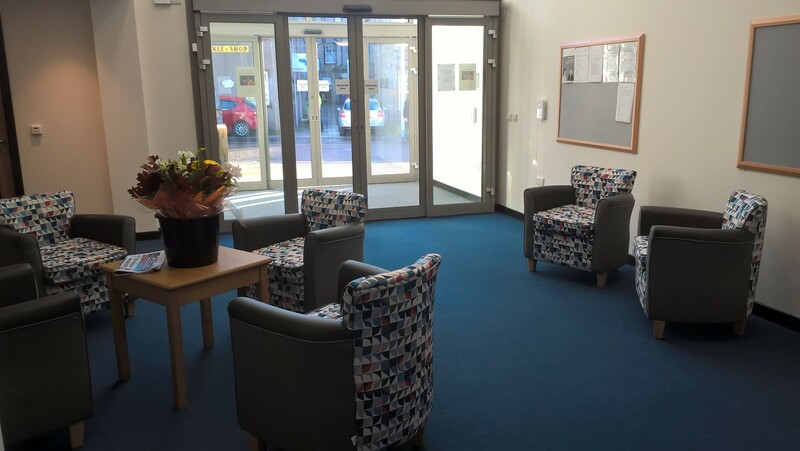 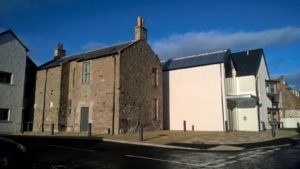 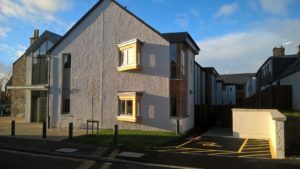 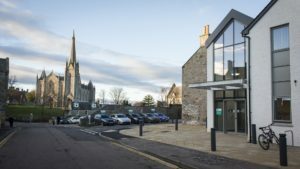 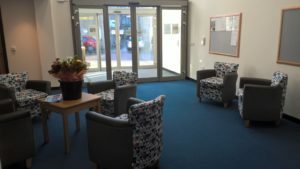 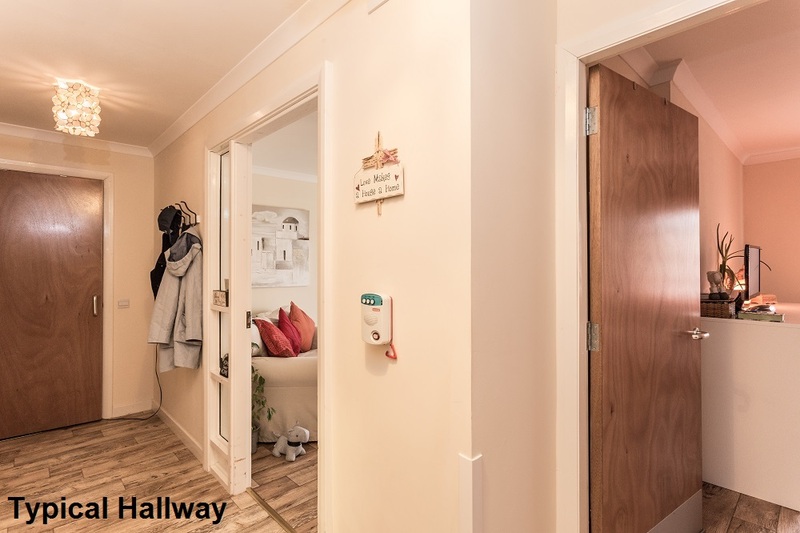 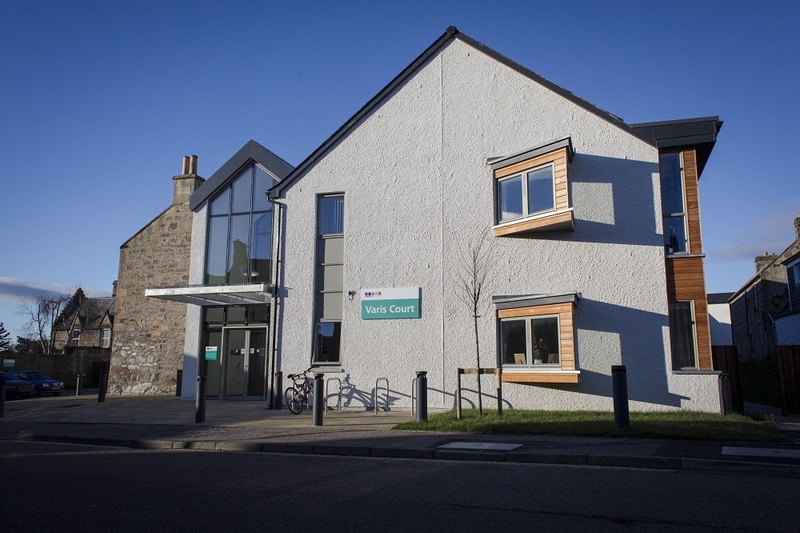 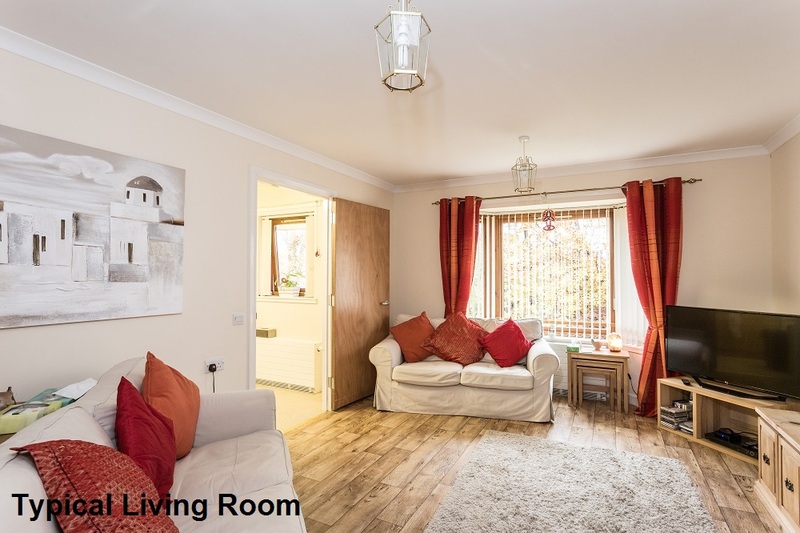 Varis Court, is a purpose built development with innovative, high quality services for older people including Dementia and Extra Care facilities developed by Hanover in partnership with Health and Social Care Moray and Moray Council. 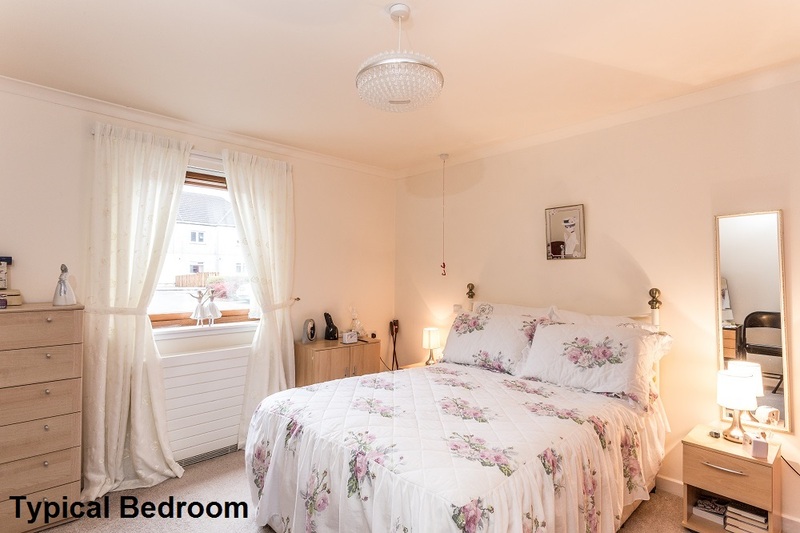 The development provides 33 individual flats with additional communal facilities including 2 courtyards. 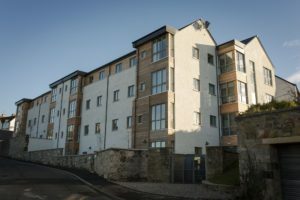 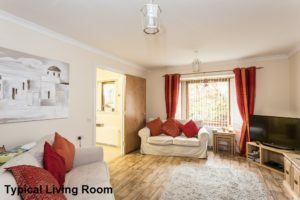 There are a team of staff on site to assist you to manage your tenancy, provide meals and extra care depending on your tenancy. 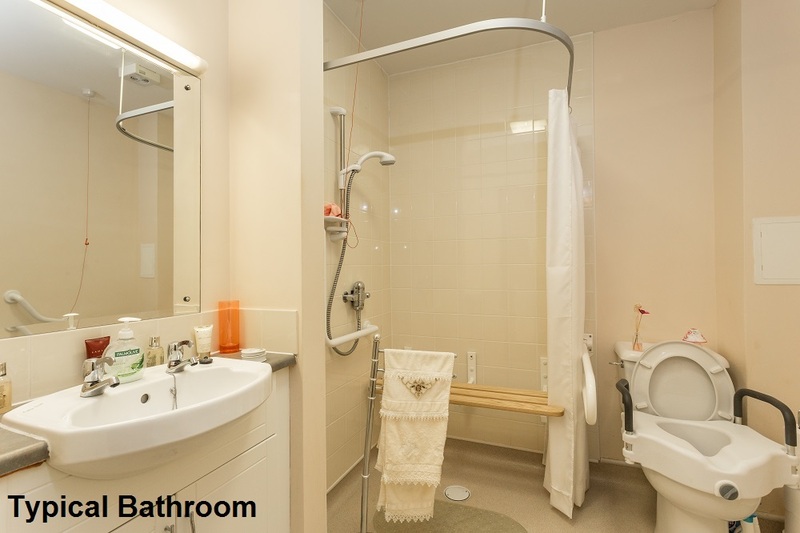 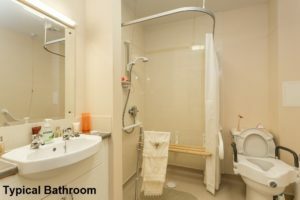 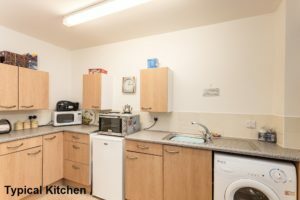 The dementia friendly properties include bespoke communal facilities including dining area and access to prepared meals, activity and relaxation areas along with staff facilities. 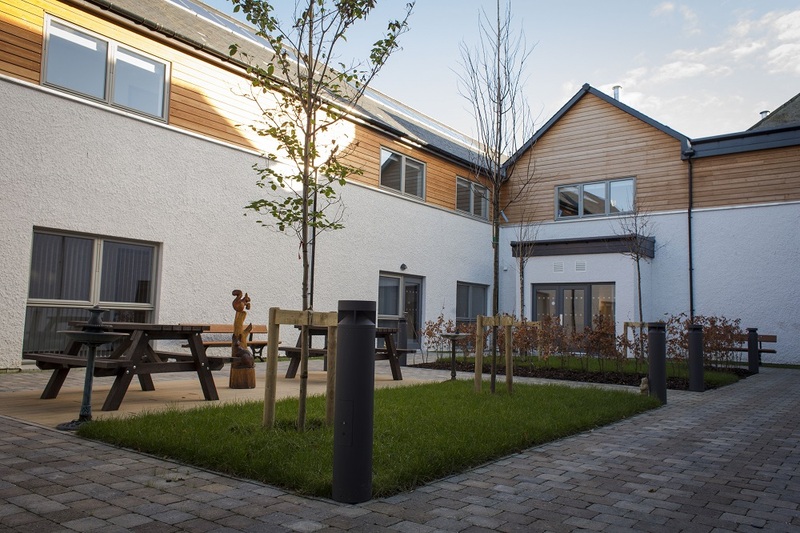 Tenants of the extra care flats will have access to care and support provided by on site staff.